There are many ways to get wedding flowers for your big day. 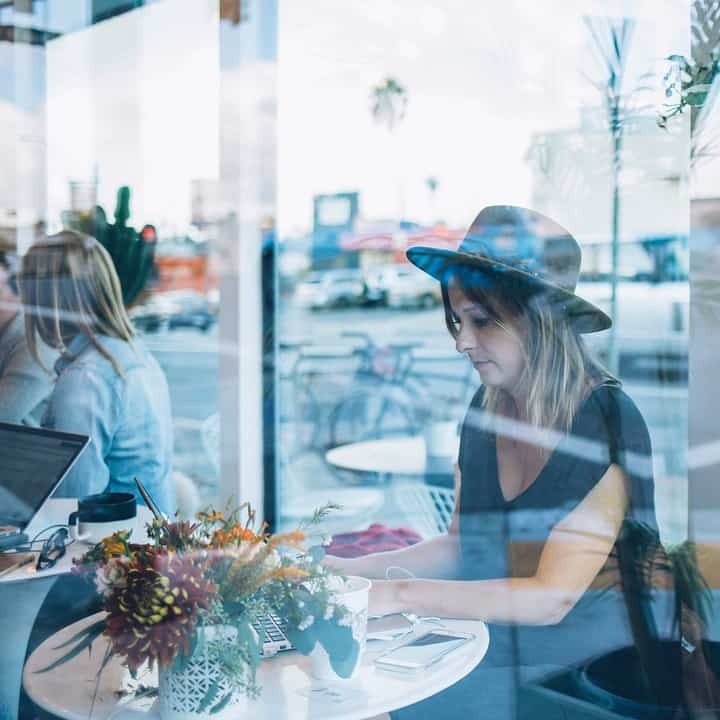 You drive to a local store, check out a market, or, much more common in today’s day and age, go online. However, while it is great to have a large selection of online options, it can be tricky to sift through them all. Luckily, there is Blooms by the Box. The company not only provides you with just about any flower you could ever want, but they do it in a timely manner. 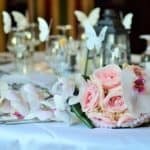 There are many things you have to balance while planning a wedding, and Blooms ensures that flowers are not one of them. Blooms by the Box is a DIY flower company that provides a wide selection and affordable prices to all of its customers. 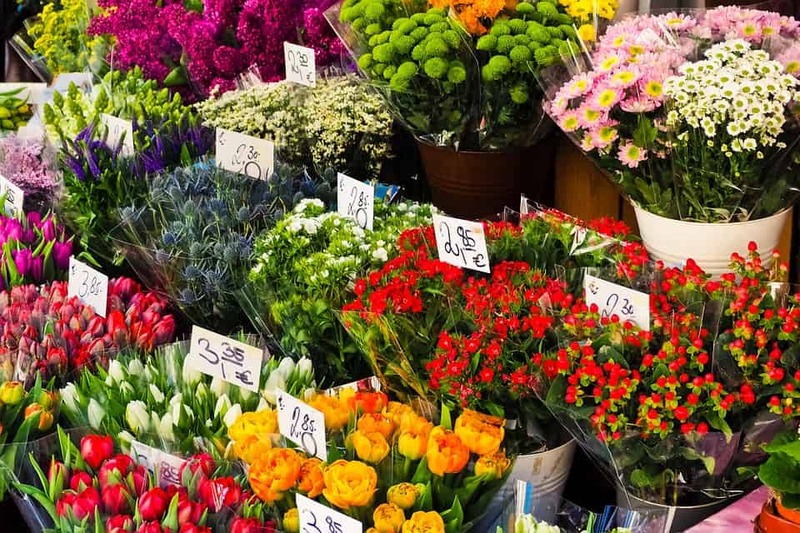 You have plenty of choices when searching through their ample inventory, and they all come at the same affordable price points you would find at a local flower market. 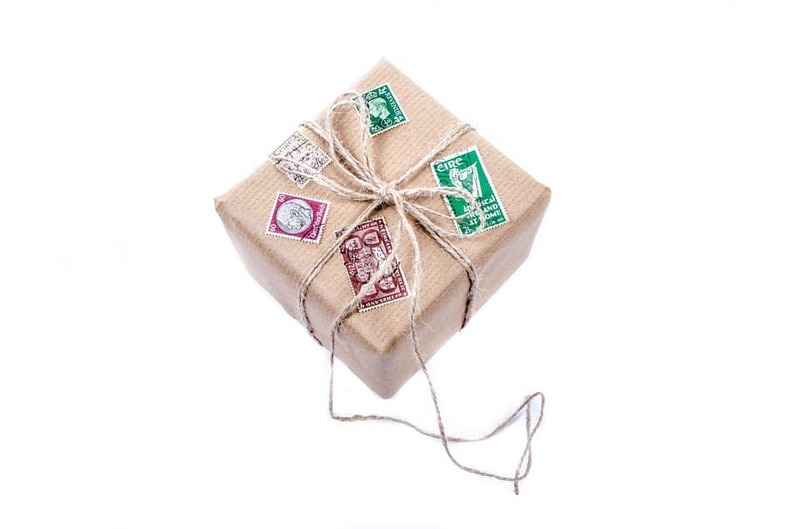 Shipping is easy, the choices are varied, and the customer service is beyond excellent. To take a closer look at those aspects, the following sections will break down each section of Blooms by the Box and show what makes it so special. The first thing to take note of when breaking down an online realtor is, of course, their website. Blooms by the Box has a wonderful home page that gives you easy access to all of their different sections. While it looks a bit dated at first glance, the site is well organized and put together in a way that makes it easy for anyone to navigate. The home page is broken up into three distinct sections that all provide you with different options. First is the left side, where you will find a list of various flowers, floral supplies, and vases. This is a perfect example of what sets Blooms by the Box apart from other companies because, rather than just giving you one long list of their inventory, they provide you different options that enable you to perfectly tune and customize your order in a way that fits your specific needs. The inventory is organized by wholesale flowers, bulk flowers, flowers by color, and flowers by style. In that way, no matter how familiar you are with flowers or flower arrangements, you can always locate what you’re looking for. Many floral websites operate by dumping a bunch of choices on you. While that can work for more experienced shoppers, it can also be pretty overwhelming for everyone else. Blooms has a completely different approach to help beginners. If you know the exact flower you’re looking for, that’s great. 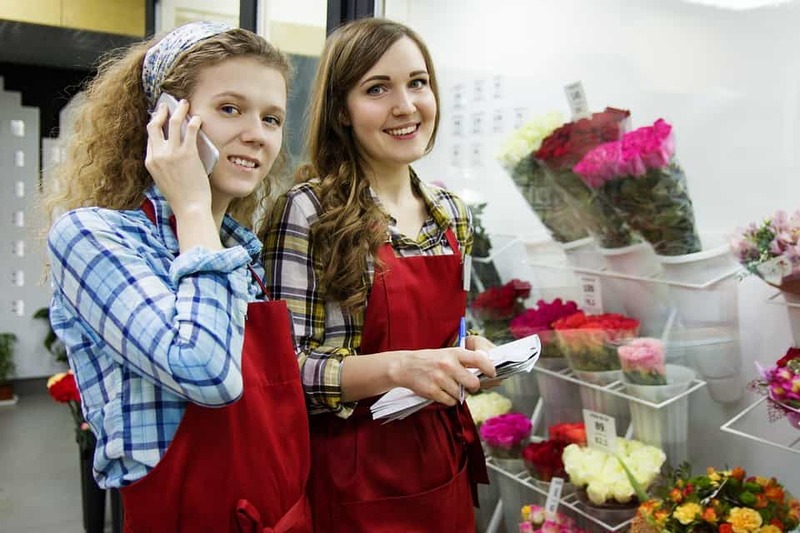 You can then go to their whole and bulk sale selections, which range from asters to hydrangea to snapdragons, and pick out exactly what you want. However, if you don’t have a set idea or deep knowledge of the different flowers you may want, that’s fine too. Rather than finding a specific flower, you can browse through the website by searching for certain color schemes or specific styles. Simply choosing blue flowers or ones for a rustic wedding is much easier than going over each and every type. Just click whatever you broad category you want. From there, the site will direct you to a page filled with all the different flower options in that section, as well as their prices. The next section of the home page is the middle, which features all of the daily deals, the flower video of the day, and Blooms by the Box’s best sellers. Though Blooms by the Box goes out of its way to save you money (which will be covered below) it always helps to know what is on sale. Rather than making you go search for good prices, they put them right front and center. Here, you will find two boxes that give you some of the site’s recent discounts, and just below that are a series of boxes proudly showing off the best sellers (another way they help newbies find the right flowers from them). From there, the final section of the home page has a bunch of boxes that take you to the more help-oriented parts of the site. 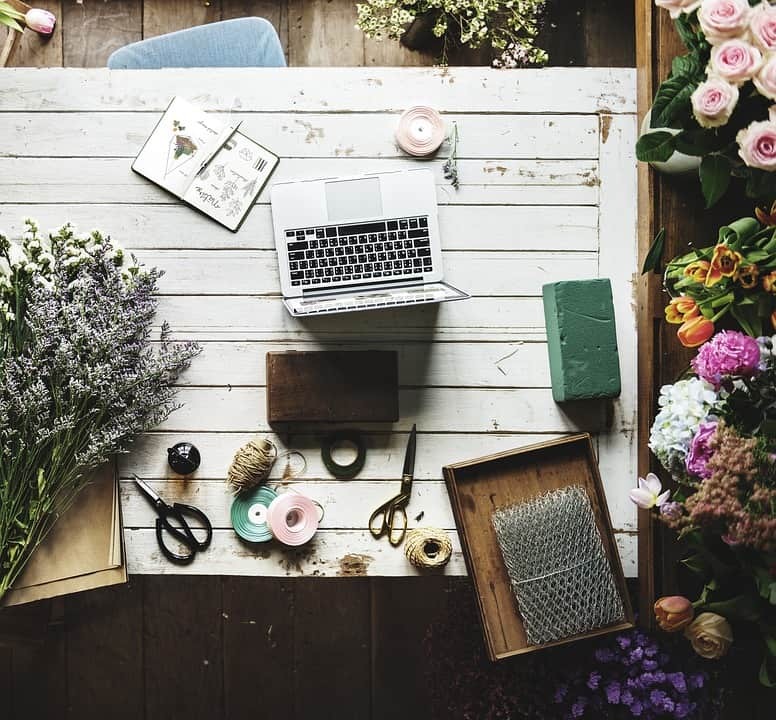 This is where you will find helpful videos or guides like DIY flower weddings, idea galleries, flower availability, and DIY video tutorials. While that section is not strictly about inventory, it always helps to have access to extra information. Another bonus of the site is how hard it works to save you money. Not only does the front page have a dedicated sale section (as mentioned above) but Blooms offers affordable prices across the board. 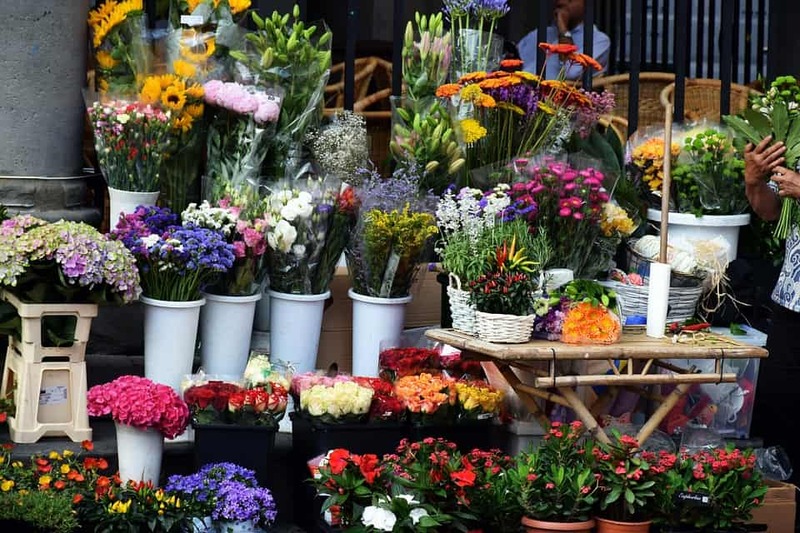 When you don’t know a lot about flowers it can be difficult to accurately price them. Competitive rates are great, but you never truly know when you’re getting a good deal and when you’re getting charged up. However, Blooms by the Box has some of the lowest prices around. As you will find through research, they offer the same great flowers as other sites but at a much more affordable price point. They are so dedicated to saving that they even have budget articles that explain the best way to get cheap, great looking flowers. Another huge bonus of Blooms by the Box is that they offer wholesale flowers in bunches of ten or less. That type of flexibility is one of the biggest pulls of the company and it can save you a lot of hassle in the long run. Now, some of you may question their order minimums, but they start at a reasonable $50. That makes it so you only ever order exactly what you need. Other flower websites often have high minimums, which then forces you to end up with extra flowers that you can’t use. While you can still get big orders through Blooms, you also have the option of going with individual bouquets or bouts. In fact, there are even specially designed flower packs that make it so you don’t even have to think what might go into an order. Rather than agonizing over choosing the correct flower type, you just click and you’re ready to go. There are many reasons Blooms by the Box sets itself apart from other similar stores. It is easy to use, has a large inventory, and cares about each purchase. 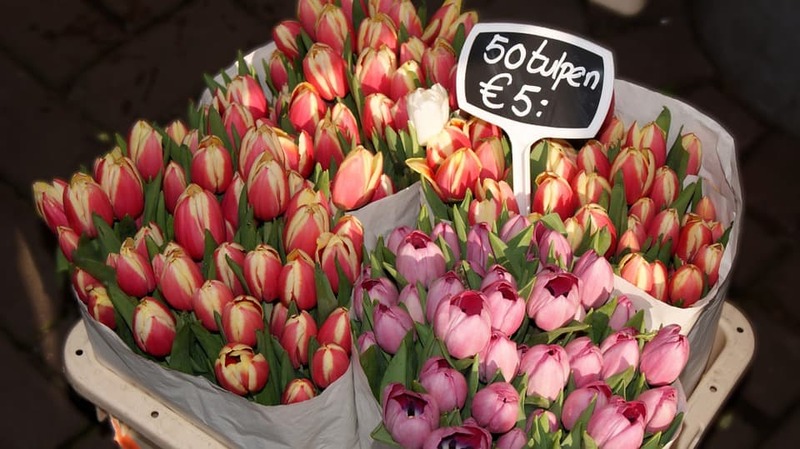 However, above all of that is how simple they make the flower buying process for both new and experienced buyers. No matter what you need your flowers for, there is always a chance you are new to the purchasing floral arrangements. That, while perfectly normal, can make it difficult to know how to go about getting your perfect flowers. The first way Blooms by the Box makes buying easier is their informative blog. Most sites only provide you with inventory and prices. Blooms tries to go beyond that in several ways, creating a truly unique floral experience unlike any other. One of the biggest wedding-related issues is that people wait too long. They assume that ordering services will be easy and then the big day creeps up and they’re suddenly running behind. To prevent that problem, Blooms by the Box’s blog, which is outfitted with real weddings and styled shoots, gives you a better idea of what arrangement type you’re looking for. This section of the site is easy to overlook, but it is incredibly helpful. It has pictures, guides, flower tips, and step-by-step tutorials. You can see recent posts, scroll down through articles, or search by sections. They even have their pins on the side and you can shop through their feed as well. If you see something you like, you simply click and buy. This blog will educate you in several ways and is one of the best ways to gain more knowledge about what floral arrangement you need. 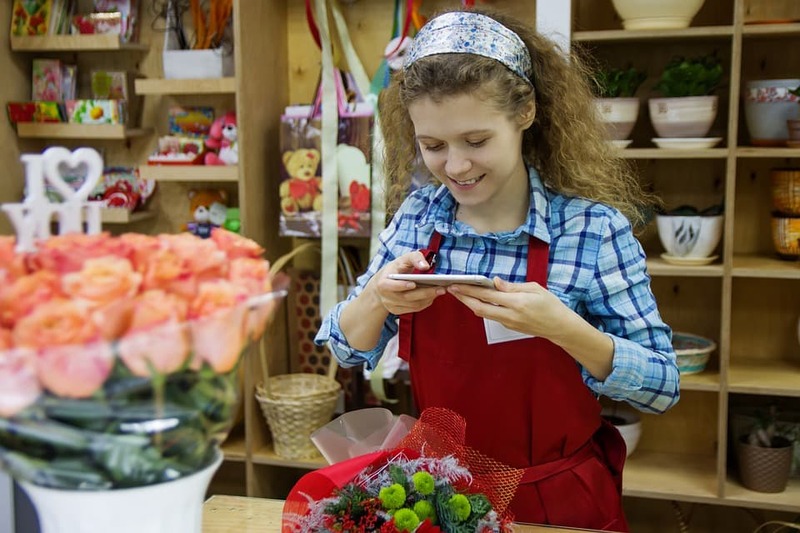 In the same vein as the wonderfully in-depth blog, Blooms by the Box also provides its potential customers with a comprehensive Youtube channel. This is another surprise that goes a long way. On the channel, you will find plenty of DIY video tutorials that range from making a DIY southwest centerpiece to how to care for tulips. There is even a section that helps you pick your flowers based on season. While the channel will not be for everyone, there is enough content that you will likely be able to find use for it at one point or another. The videos all have a few basic pointers, which provides you with a great jumping off point from where to get started. In fact, it is generally a good idea to check out one or two different videos before getting started to have a bit of experience. You never want to go into flower shopping blind and Bloom’s channel prevents that from happening. As noted, another great bonus of the site is their prepared packs. This is not something you may use (some people prefer to create their own designs) but it is extremely handy to have access to. Even if you don’t want a pack, browsing the section can give you a great reference point when you’re first starting out. The packs come with all of the flowers, filters, and greens you would ever need to create beautiful arrangements. There are not just a few options either. You get many to choose from, reinforcing the site’s excellent versatility and ensuring you don’t have to spend too long attempting to locate the perfect flower combination. You also have the choice between more simple packages or more complex ones. Regardless of what you’re looking for, Blooms is almost guaranteed to have something that fits your style. Blooms by the Box also offers incredible customer service. Though you may not always use it (hopefully you won’t need to) there is no doubt that great service is a hallmark of a well-rounded company. As they are a website based around helping you as much as possible, Blooms works hard to make sure you can quickly and easily navigate through their site. When it comes to getting help or your questions answered, you have two options. You can call their customer service line over the phone or you can use the chat box on their home page. Either option will put you in touch with a real representative who will be able to answer just about any question or concern you might have. It is not easy to get in touch with real people in a world run by computers, but, with Blooms, you will always have that option. Blooms by the Box backs up their great service with fantastic shipping services. 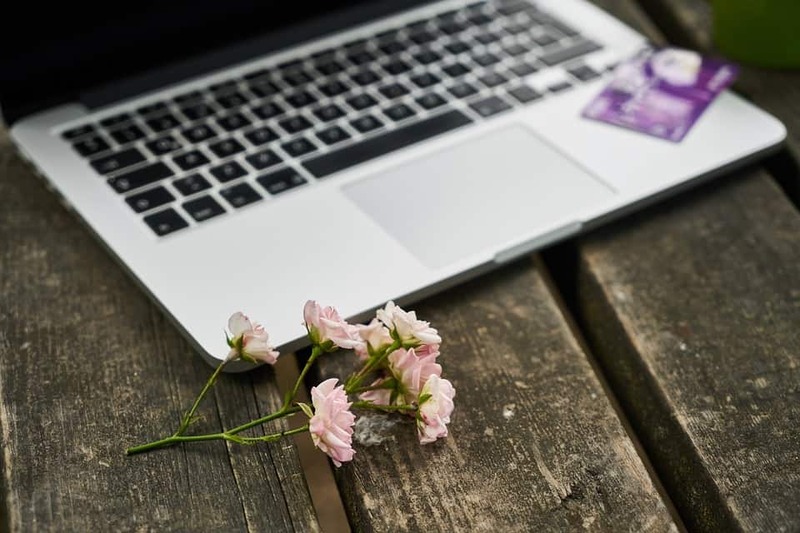 Getting flowers online is quick and easy, but it always comes with the risk that your order might get damaged during the journey. All of the flowers from Blooms not only arrive as bright and as fragrant as you might imagine, but they also come on time. That is an important aspect to note because you’re often going to be getting your order for a special event and you need the reassurance that things will go smoothly. Losing an order can lead to problems. With Blooms, that is never a worry. Weddings are stressful, and every aspect you can make easier reduces that stress. Blooms by the Box, with their ample options, service, and reliability, is one of the best ways to streamline the flower buying process. The site has every flower you could ever want, and then backs that selection up with numerous suggestions and extra information. They are not just another company trying to sell a product, they are a company who wants to do right by the customer and make sure you leave their site happy.